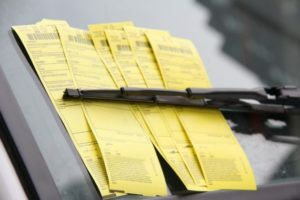 Did You Do It?… Pay the Ticket! An exploration of integrity and personal accountability based upon personal choices, peppered with real life examples from a career spent in security, fire service and law enforcement with Dean Young. If you are at a crossroads in your life due to the cumulative effect of poor decisions, this session is for you. REMEMBER: It is easier to tell the truth than it is in the long run to keep the deception straight.